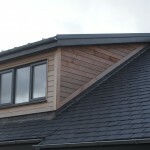 Gwyndaf Pritchard Roofing Ltd. has been approved Tata Steel Roofing installers for more than 2 years, and the only ones so far in Gwynedd, North Wales. 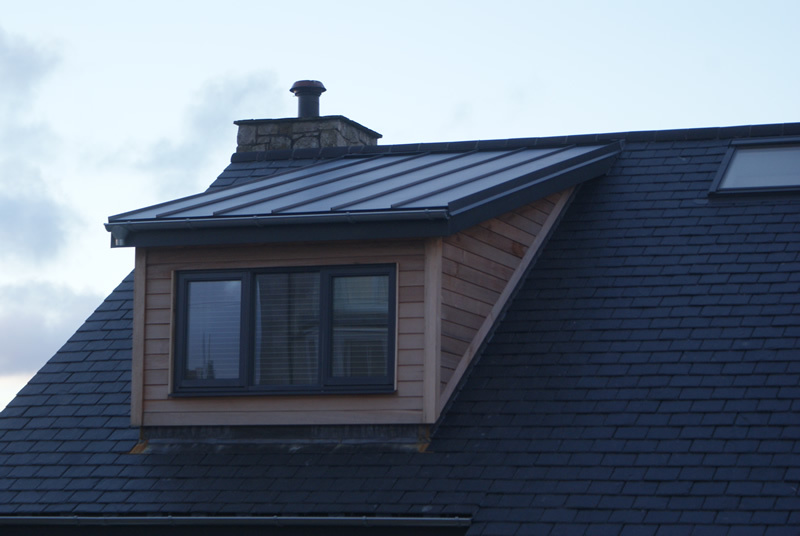 Tata Steel Roofs it is an alternative to traditional flat roofing materials such as felt and is guaranteed for at least 20 years manufactures guarantee. 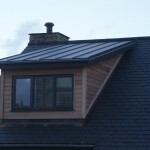 Tata Steel is lightweight and simple to install, used on bespoke roofing work where low roof pitches are an issue. 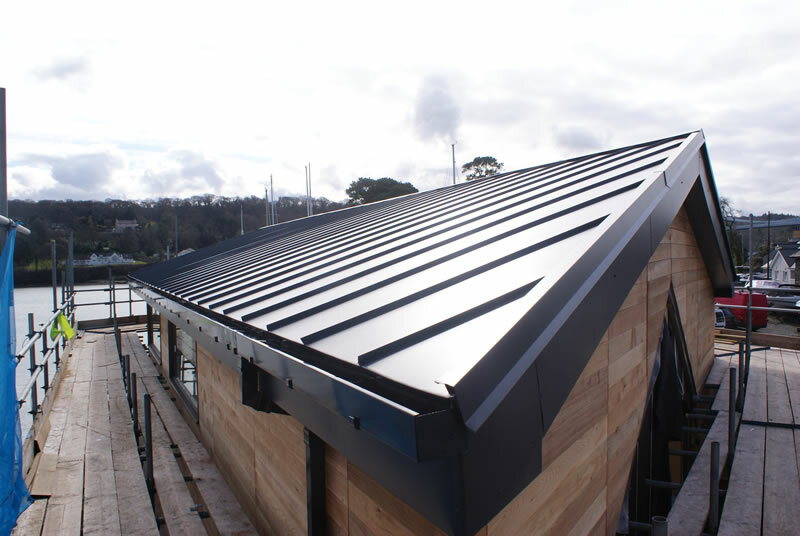 With an extensive range in roofing systems, structures and accessories, Tata Steel products provide flexibility in design and fast track construction. 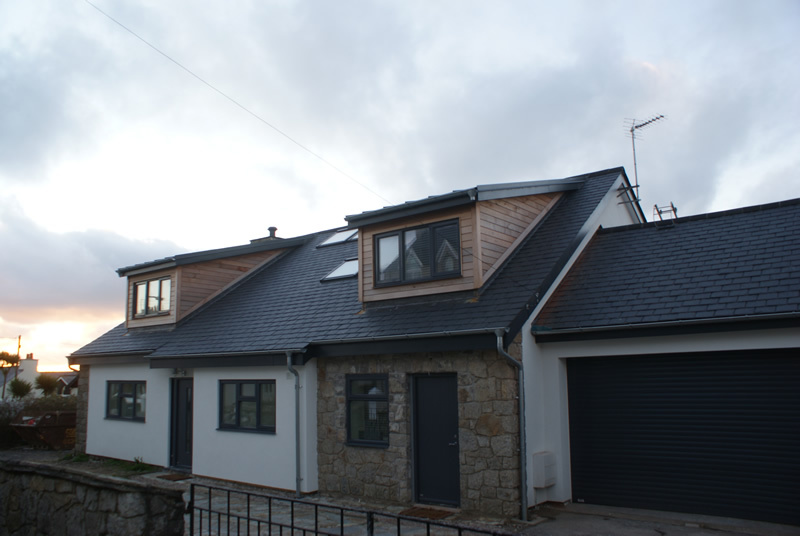 Tata Steel Colorcoat® products are the ideal choice for roofing applications. 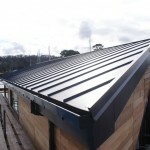 Find information on Colorcoat HPS200® Ultra, Colorcoat Prisma® and Colorcoat Urban, the standing seam roofing system. Colorcoat HPS200® Ultra delivers the ultimate in performance, further reinforcing the Corus position as the market leader and innovator. The result of sustained evolution and revolutionary coating technology, the best product just got even better. Technically and aesthetically superior to PVDF (Pvf2),Colorcoat Prisma® is readily available in the most popular colours and is a natural successor to Colorcoat Celestia®. Comprehensive Confidex® Guarantee of up to 25 years for total peace of mind. Popular solid and metallic colours with outstanding colour and gloss retention. 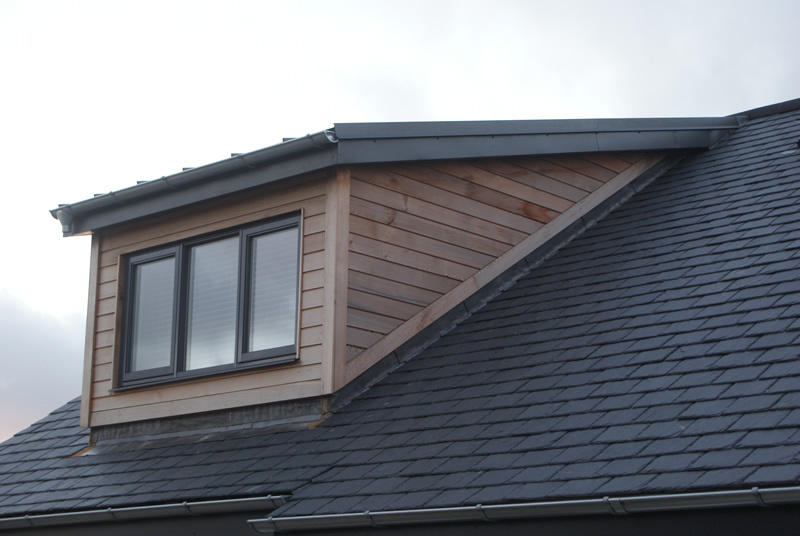 Colorcoat UrbanTM is a roof system that offers a modern touch to a traditional aesthetic; excellent performance, excellent eco-credentials, and excellent aesthetics. 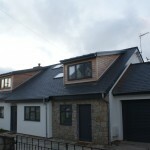 Apartments, 1-3 storey public and commercial buildings, and sports pavilions – new or refurbishment.